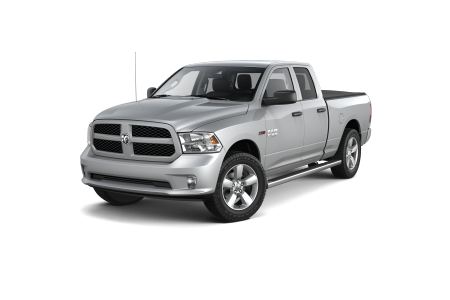 OverviewA full service Ram dealership near Naperville, Illinois, Hawk Chrysler Dodge Jeep provides a vast selection of new and pre-owned Ram trucks and commercial vans. No matter how heavy your workload, we have a vehicle that’s more than a match for your towing needs. 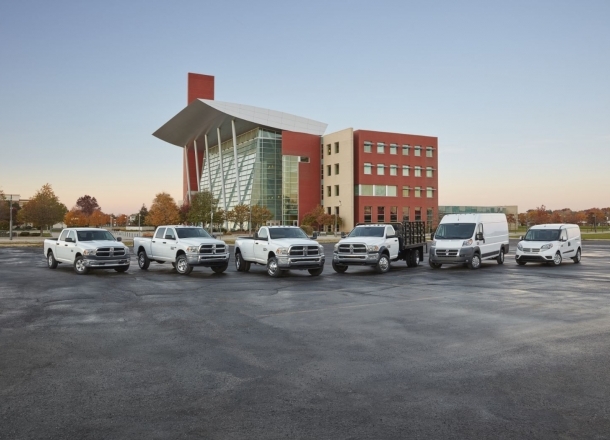 Haul away tons in our durable fleet of Ram Chassis Cabs, with trims that extend from a Ram 3500 Tradesman to the mega-efficient 5500 Laramie. 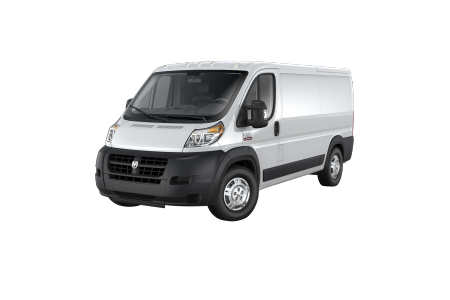 Enjoy a smooth ride as you make your daily rounds in a full-length Ram ProMaster van. The award-winning 1500 currently reigns as a champion among full-size pick-up trucks. Increase your productivity with a pair of pick-ups that are even grander in scale, the Ram 2500 and Ram 3500. Lockable, compartmentalized storage, the RamBox Cargo Management system, will keep you well organized. 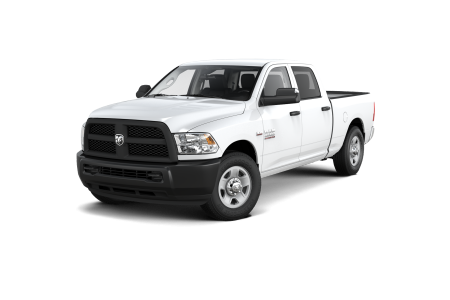 Test drive any of our Ram trucks or cargo vans today! 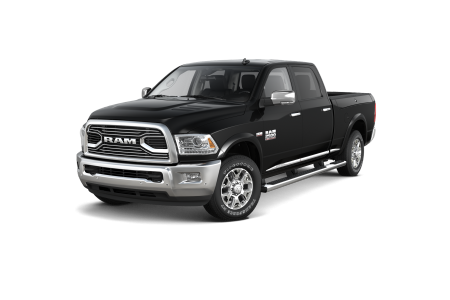 Lease a new Ram model at your local Naperville, IL dealership. Knowing which trim, cab size, or add-ons to choose can be daunting. That’s why Hawk Chrysler Jeep’s well-informed sales staff gives you expert guidance throughout the car-buying process. Optimize your workday adventure! 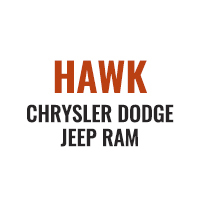 Visit Hawk Chrysler Dodge Jeep near Naperville, IL to test drive a new Ram vehicle now. The automotive service center at hawk Chrysler Dodge Jeep is well equipped and prepared to take on any automotive issue your Ram vehicle may be facing. Everything from oil changes to collision repair is in our technician’s wheelhouse. Give us a call today to get started!